Kreg Keesee wrote to board members Tuesday afternoon. 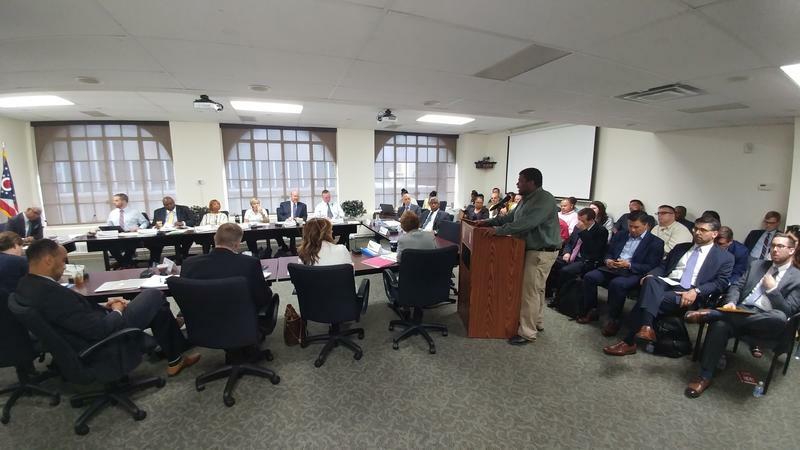 "It has become clear to me that we have not reached an appropriate consensus within the Board and the community to vote tomorrow to present Hamilton County voters with a sales tax option to address the significant financial and operational needs of the Metro bus system. I do not believe that the current environment provides a clear path to victory at the polls even if consensus had been reached." Keesee says the board will now have to turn its attention to a balanced budget for next year that has the least effect on riders. 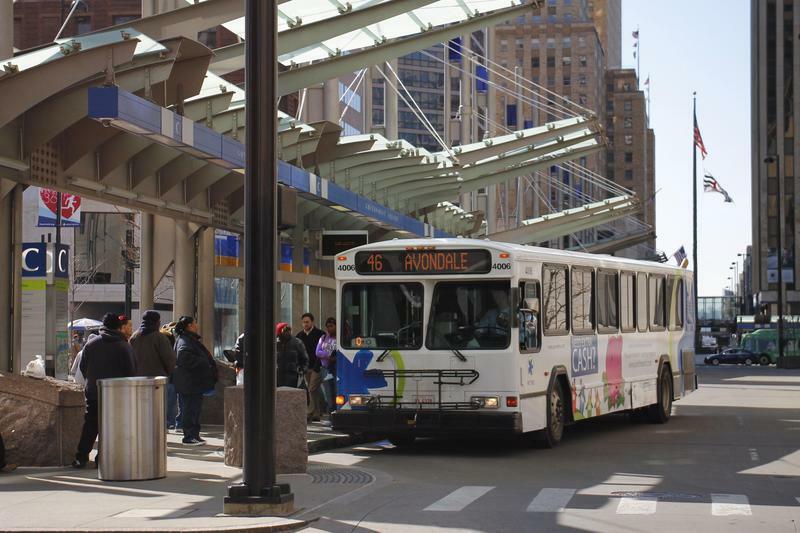 Critics of the sales tax say there needs to be more of a regional solution for transit. Others say there will be too many asks on the November ballot. Opponents to a Hamilton County sales tax increase are trying to get the measure before voters. And Hamilton County's Tax Levy Review Committee recommends a new three-year levy to supplement the existing one for children's services. SORTA members decided to ask voters to approve a sales tax request to fund Metro more than a year ago. Since then, they've been considering a few things. 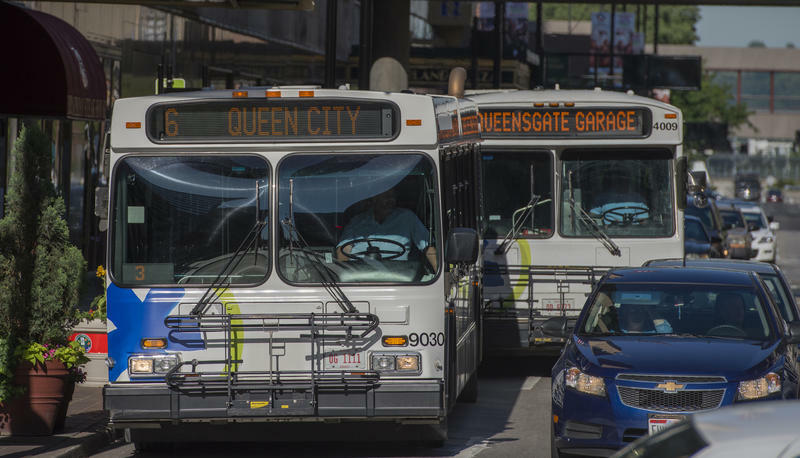 A consultant gave the board a report in June that confirmed the bus service faced a $184 million deficit over the next 10 years. The Reinventing Metro plan says a half-cent sales tax would maintain current service levels. Amounts above that would allow for increased service, including crosstown routes, 24-hour service on major routes, and more weekend hours. If voters were to approve the sales tax, SORTA would stop using Cincinnati's earnings tax contribution. Though a vote won't occur, the meeting will still take place at 9 a.m. Wednesday morning at the SORTA offices at 602 Main Street. 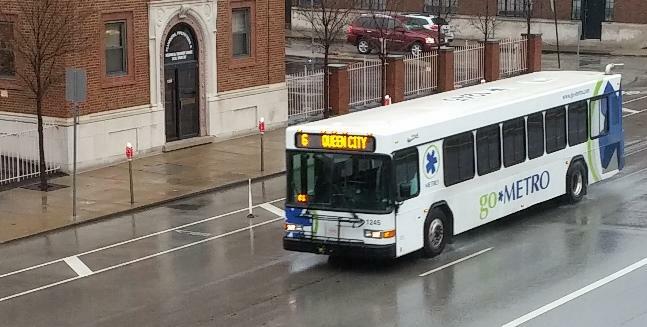 The Southwest Ohio Regional Transit Authority (SORTA) will decide July 25 at 9 a.m. in a special meeting whether to put a sales tax levy on the Hamilton County ballot and in what amount.